PREORDER ENDS BY 12 APR 2019. STOCK RELEASE ESTIMATION IN MAY 2018. 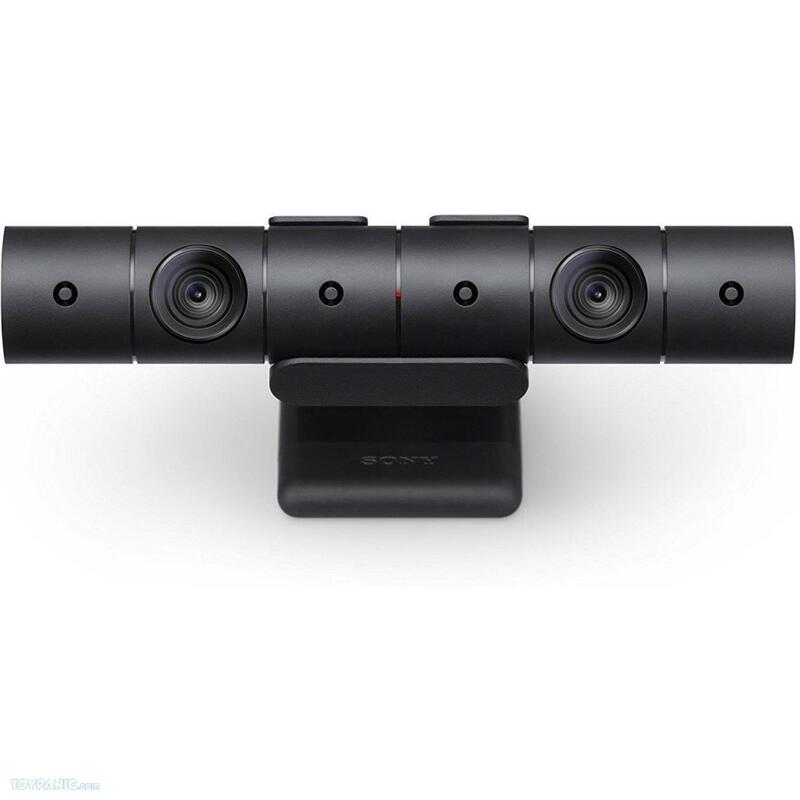 4548736035119Discover new ways to play and share with the PlayStation Camera. Depth-sensing 3D technology accurately tracks you, your DUALSHOCK 4 and PlayStation®Move controllers to provide an intuitive and extraordinary gaming experience. Personalize and share your gameplay livestreams with picture in picture video. Then combine the Camera with PlayStation VR to transport to incredible and unexpected gaming worlds. 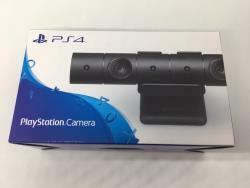 PlayStation Camera includes a stand allowing users to easily adjust the angle of the camera and set it up in their preferred location, such as on top of their TV or entertainment center. 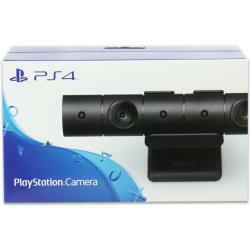 Its wide-angle dual lenses and four-microphone array combine to make it the perfect companion for your PlayStation®4. 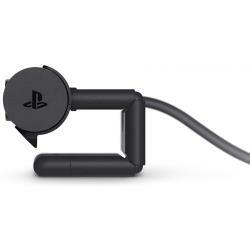 Depth-sensing 3D technology accurately tracks you, your DUALSHOCK®4, and PlayStation®Move controllers to provide an intuitive and extraordinary gaming experience. Facial recognition automatically logs you in, and voice commands let you navigate your PS4 hands-free.